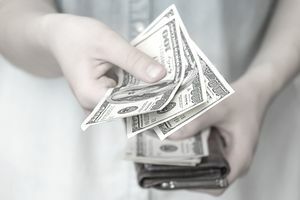 There’s also something powerful about handing over cash than swiping your card, and research has proven this to be true. Think about it: do you enjoy seeing the number of bills you’re carrying around shrink? Probably not. It’s more painful to physically hand over cash than it is to swipe your card.